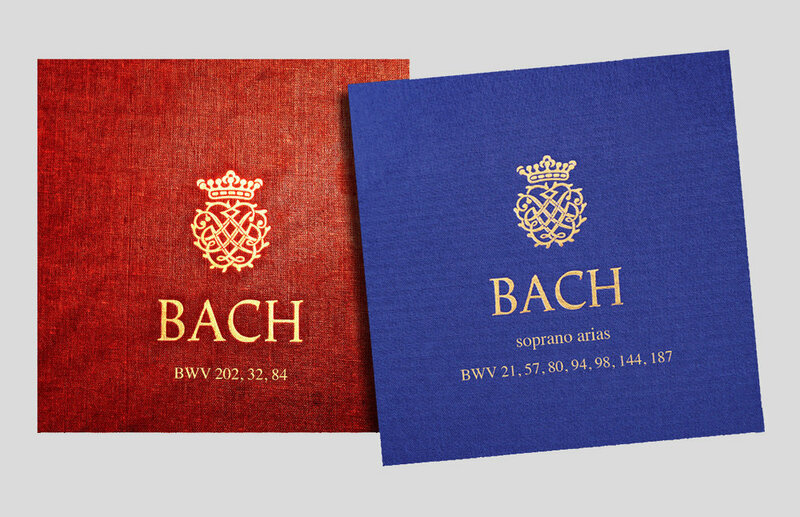 Winsor Music has released a new CD of Bach soprano arias from the cantatas, including arias from BWV 21, 57, 80, 94, 98, 144, and 187. Its a companion piece to the CD released in December, 2016 with Cantatas 202, 32, and 84. Both are now available as CDs and (soon) as MP3 downloads, on the website here, and at concerts and parties.